Check out our wonderful collection of Abraham and Sarah coloring pages! This coloring page collection will help kids remember this story and challenge them to live a life of faith. 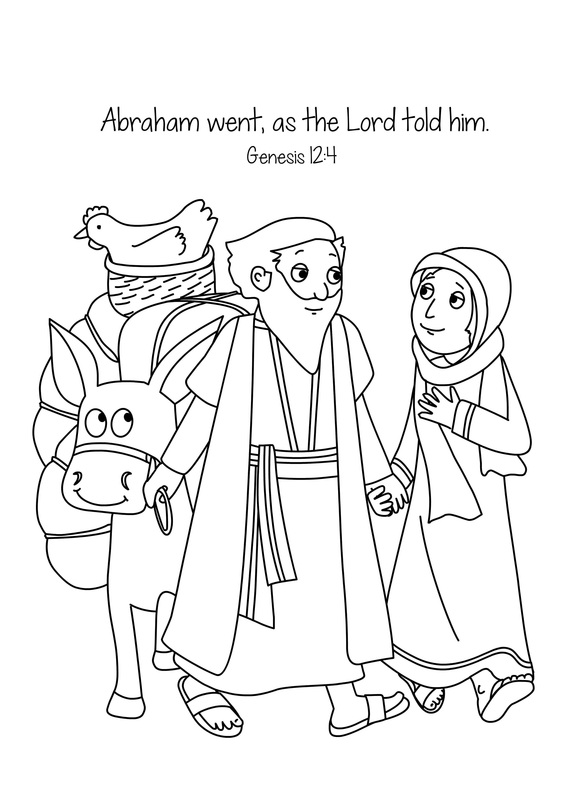 Download and print these Abraham Sarah coloring pages for free as a fun way for kids of all ages to develop creativity, focus, motor skills, and color recognition as well as telling them the story of Abraham and Sarah.